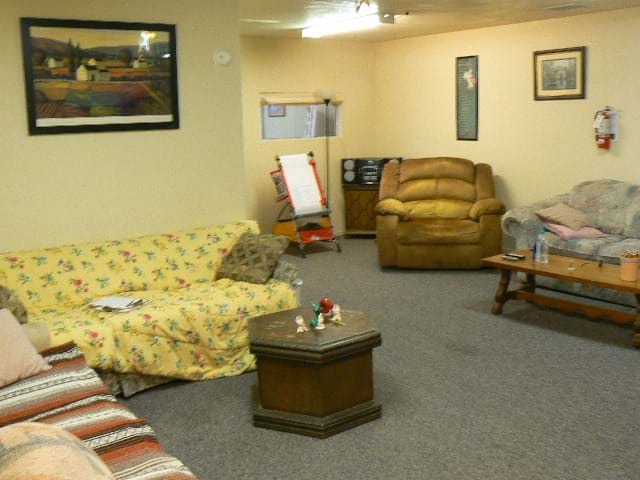 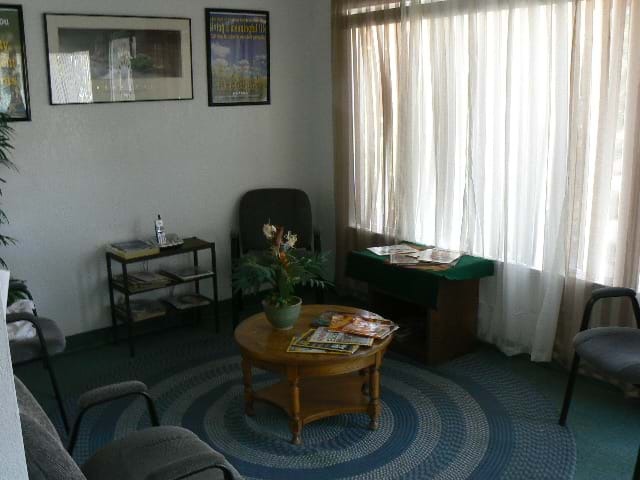 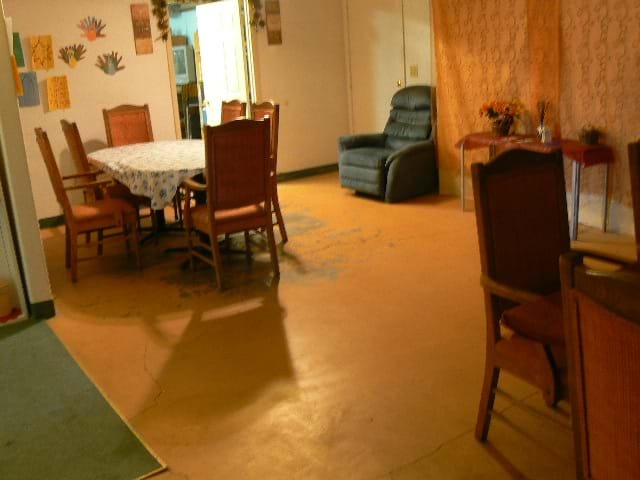 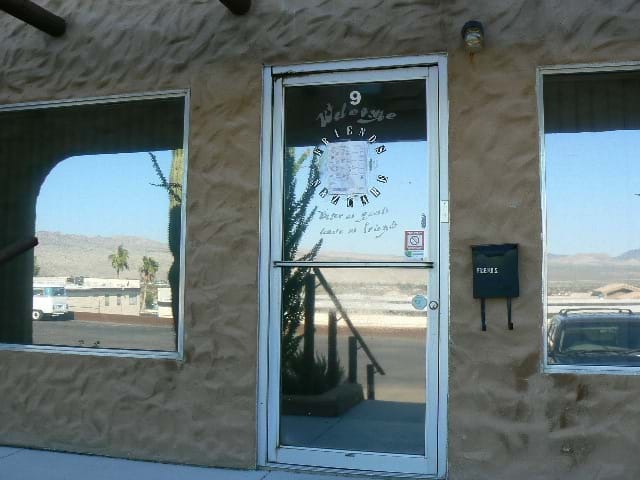 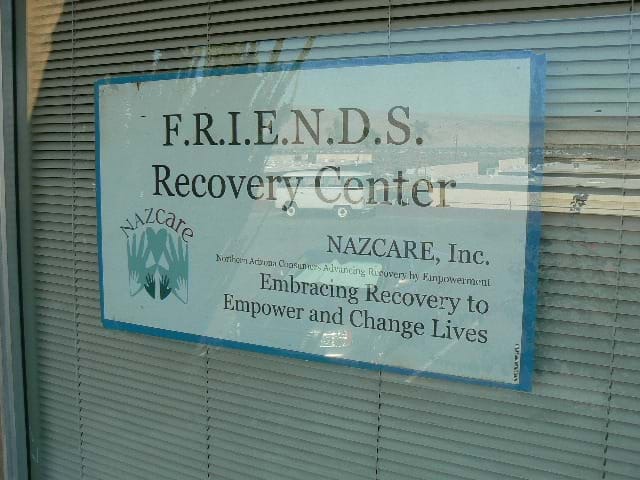 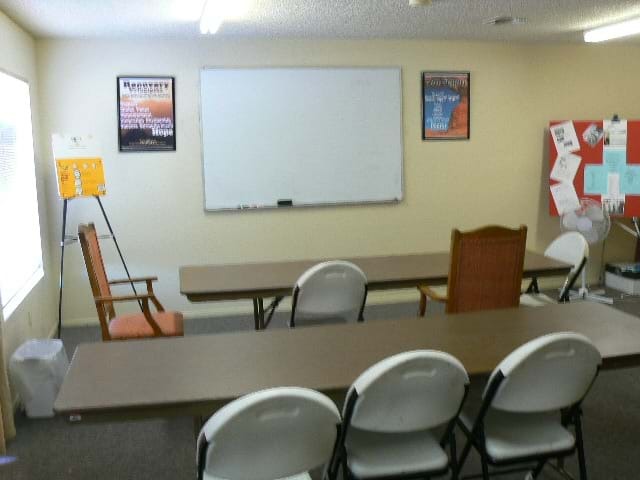 Friends Recovering In Empowerment, Needs, and Discovering Support Wellness Center was originally a satellite center meeting once to twice a week to provide recovery support services. 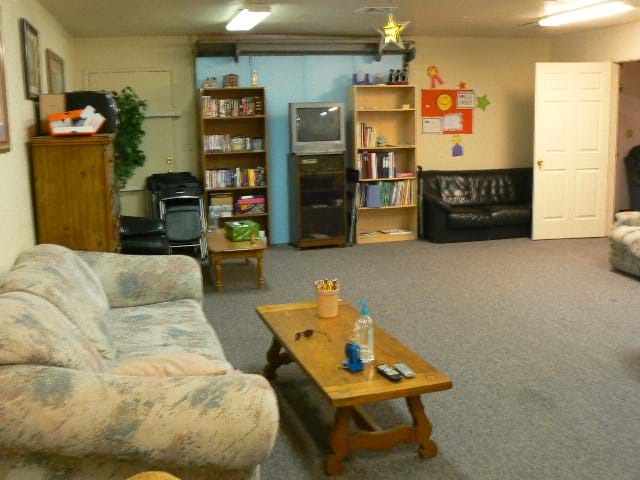 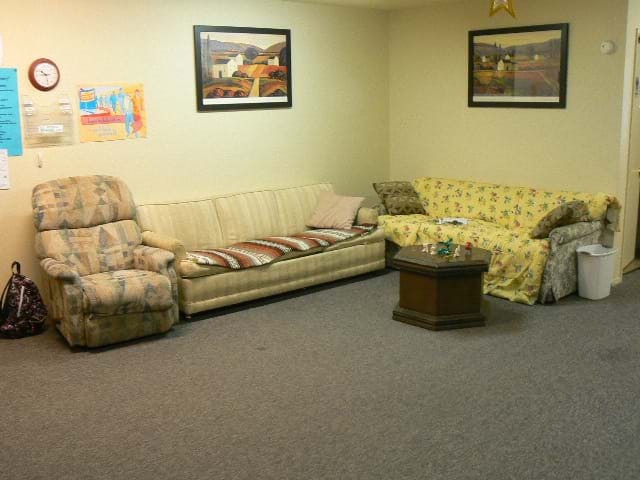 In 2005, FRIENDS was relocated to a facility on Riverview Drive and was expanded with more space to better meet the diverse needs of peers and families in the community. 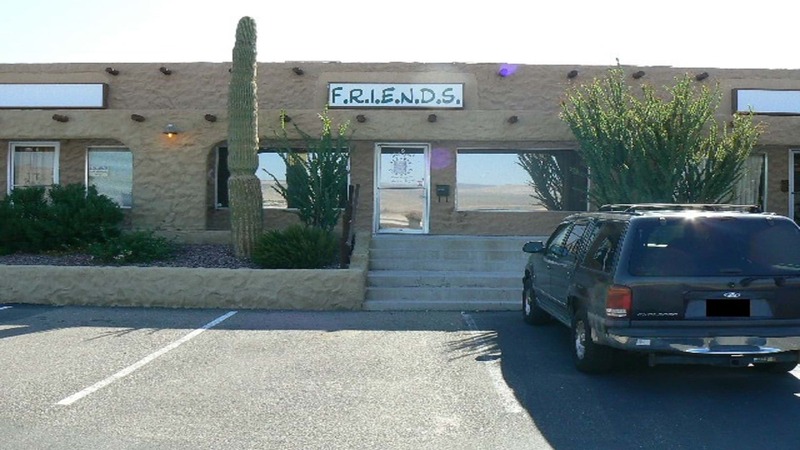 FRIENDS provides physical and behavioral health support groups that focus on areas such exercise, arts and crafts, art therapy at the river, coping skills, wellness checks, supported employment, and peer support training. 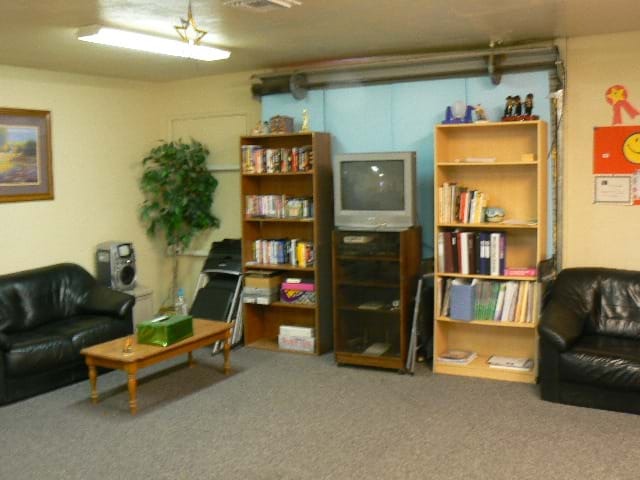 Community partners include but are not limited to Charles of Italy Beauty College, Bullhead City Fire Department, Scooters, Salvation Army, and Goodwill Industries. 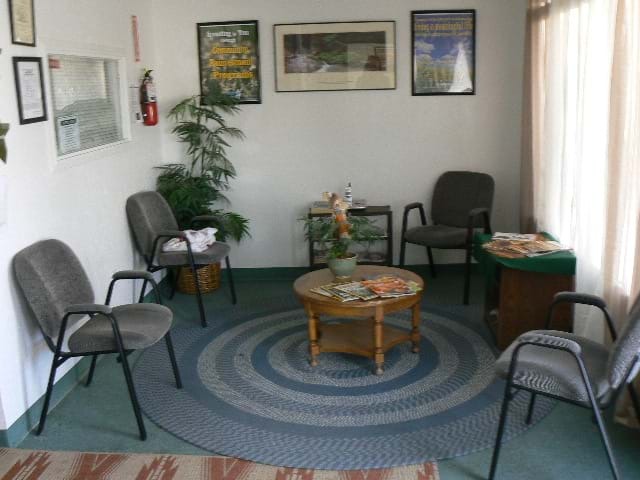 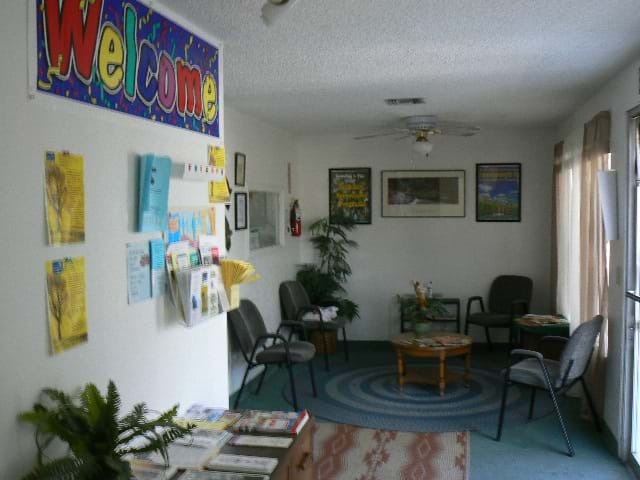 FRIENDS is also a collaborative partner with Mohave Mental Health Clinic (MMHC), and Southwest Behavioral Health Services.